Happy Friday! I am looking forward to a long Forth of July weekend with plans of baseball, fireworks and archery. Knowing me, I will probably get in a little bit of stamping time in too. 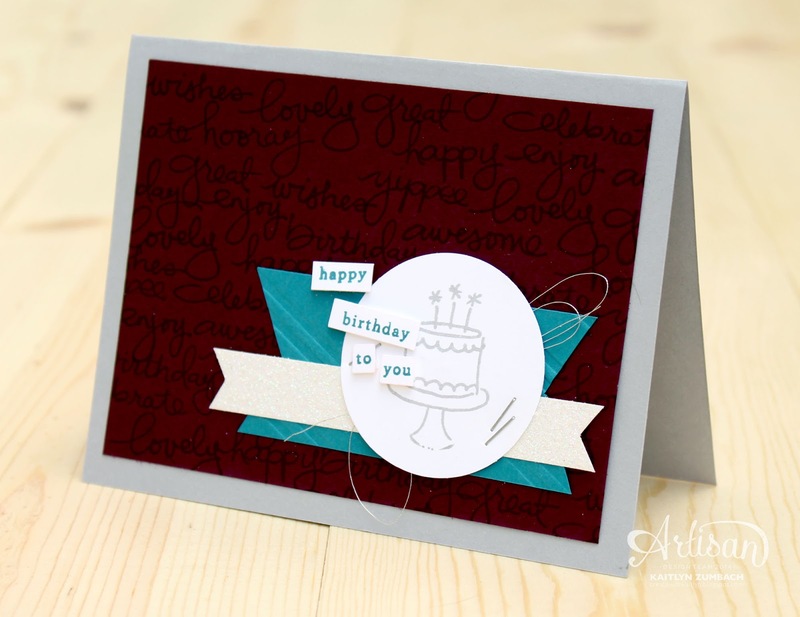 While you are stamping this weekend, you should take a moment to join the newest TGIF Challenge. This week we have a color challenge! This color combination is super rich and elegant. Blackberry Bliss is one of those In Colors that I am dreading the retirement of. It is one of my favorite colors and I use it all the time. Smoky Slate and Island Indigo are equally great colors, and with them all together, you have a recipe for success. I decided to pull out the Endless Birthday Wishes Set, which had been hiding in my stash. 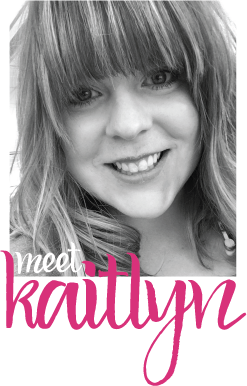 I used all the script words to make a tone on tone background. 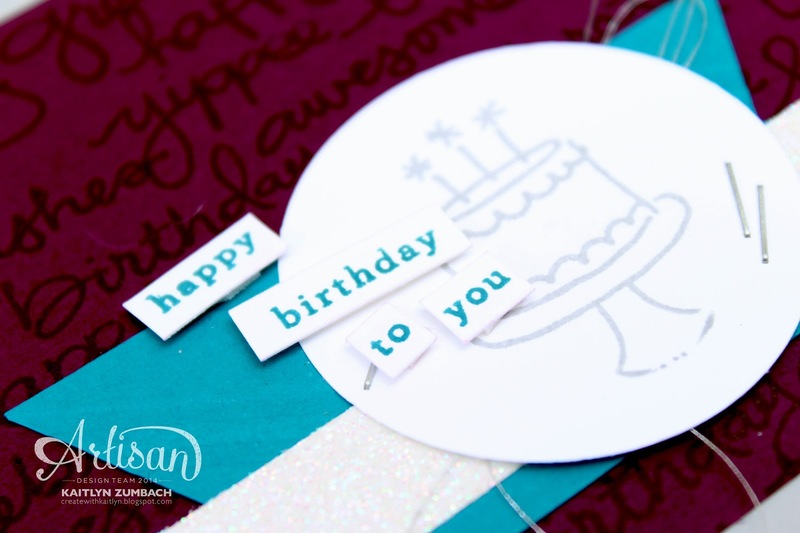 Dazzling Diamonds Glimmer Paper is always a good idea for a birthday card. I cut out the little words by hand, but did you see Mercedes' tip? It is genius! You can use the Bow Builder Punch to cut them out. I am definitely going to be using that tip in the future! 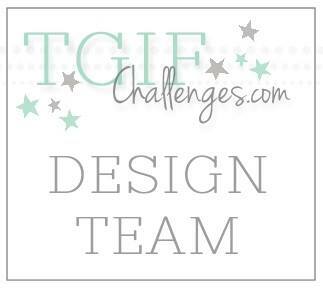 Don't forget to visit TGIF Challenges to see what the other designers have made and to join the challenge yourself!